They’re here! 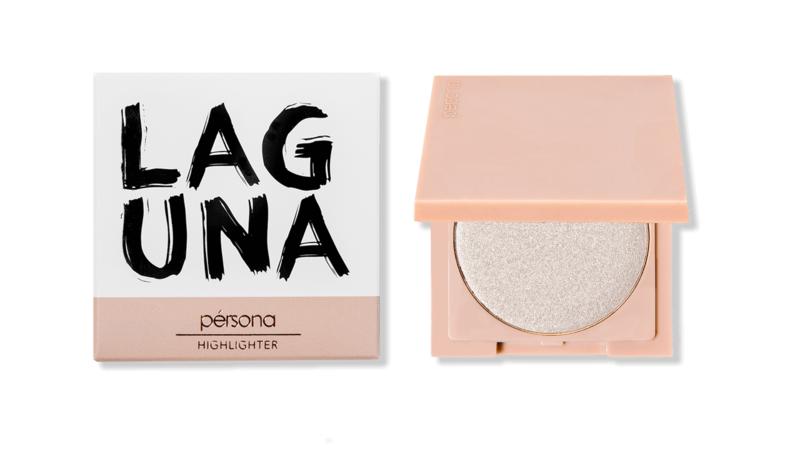 I’m so excited to announce that the launch of the Pérsona Cosmetics Cali Glow Highlighters has finally arrived! It’s been a year in the making and I want to thank you all for patiently waiting for our second product to launch. We used this time super wisely to bring you guys not one, not two, but THREE highlighter shades for the perfect sun kissed, California glow. The Cali Glow Highlighters officially launch on personacosmetics.co on February 16th! Be sure to follow along on pérsona cosmetic’s Instagram for how-to videos, giveaways and more! 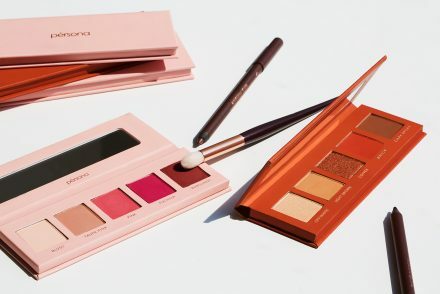 After creating the Identity Palette, which was designed to enhance brown eyes and have a very versatile application, I knew I wanted to continue this theme with the next product. I decided to create the Cali Glow highlighters next because I loved the idea of how versatile a highlighter can be. All you need is a little bit of highlighter to really transform your look and create a dewy, youthful glow. Whether you’re looking to achieve a natural, everyday glow or a high-impact shine for a night out, our Cali Glow Highlighters were designed to give you the ultimate glow. The collection comes in three shades, ranging from lightest to darkest: Laguna, Zuma and Del Mar. Each highlighter in our Cali Glow collection was inspired by our favorite beaches along the Cali coast. Each of these beaches are very near and dear to me, as I have spent countless summer days soaking up the Cali sun and relaxing on it’s warm beaches! Laguna is the lightest shade of the three and was named after the iconic Laguna Beach in Orange County. It’s the perfect ivory, pearl shade designed to give those with fair skin a gorgeous, shimmery glow. 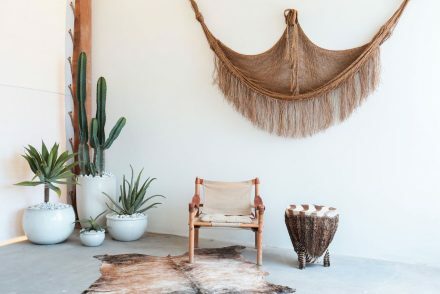 Zuma, which was inspired by Zuma Beach in Malibu, is our most versatile shade. It was made to flatter many different skin tones with it’s pearly, champagne radiance. 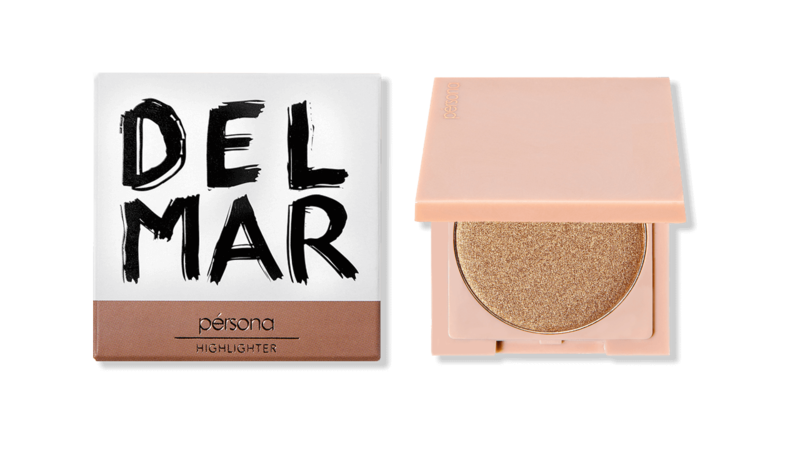 For our third and darkest shade in the Cali Glow family, we have Del Mar, which was named after Del Mar beach in San Diego. It’s a warm, deep shade that works beautifully as a highlighter for deeper skin tones or as a shimmery bronzer for light to medium skin tones. I can’t thank you guys enough for all the love I’ve received in anticipation for the launch of the Cali Glow Highlighters! YOU guys are the reason I get to do what I love everyday and I’m truly thankful for each and every one of you. I can’t wait for you try the new highlighter collection! 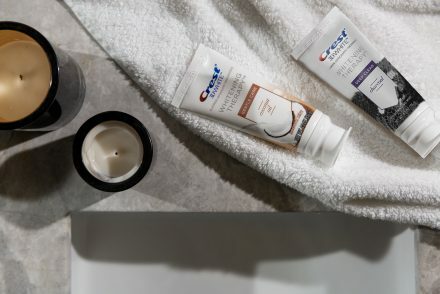 Show me how you rock Laguna, Zuma or Del Mar by tagging #CALIGLOW on Instagram. And be sure to follow along @personacosmetics because we’re already working on some exciting new products for 2018! Any guesses to what we’re launching next!? 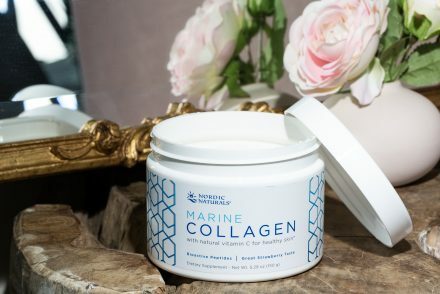 Congratulations on the launch of these beautiful and exciting products… just a parfait product and in time for Summer! ???? 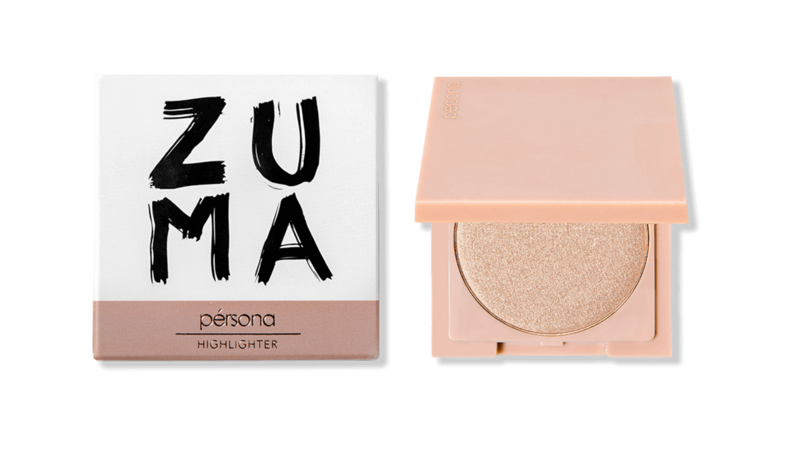 I purchased Zuma highlighter and after a couple uses the entire cake broke apart and is now impossible to use . I do love the product but I am very disappointed since it’s difficult to apply. Congratulation on your launch Sona! they are all so awesome shades!! Congratulations for second product. ??????? You and KB worked so hard for Persona cosmetics. I can’t wait to try this lovely highlighter. ? Can’t wait for more lunches especially I want Persona’s mascara next. ?? You’re always so sweet. Can’t wait to see how it looks on you! Just watched the launch video – these highlighters look gorgeous! Congrats! I’m sure they’ll be selling out soon! So glad you liked the video babe and I’m so excited for you to get yours!!! All three shades look so beautiful. Congrats on the highlighters. Can’t wait to try these out and can’t wait to see what you launch next. Couldn’t do it without you babe!! Thanks for being on the ride with us! Couldn’t do it without you! Congratulation Sona !!! You’re such a hard worker !!! Your work on the highlighter is beautiful!!! The 3 shades are gorgeous !!! Congratulation again !!!! ??? Just ordered all three. Please post lots of looks using these. Conrgratulations and lot of happiness. GIRLLL you will kill those shades! And you can use all 3 of them for different things. Can’t wait to see pics. 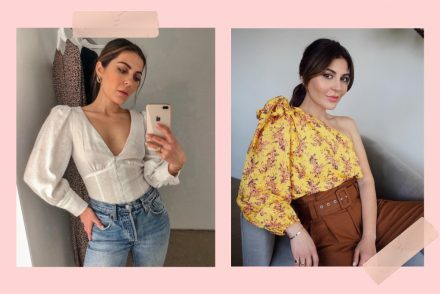 Tag me on IG so I can see how you wear them! OMG!! Congratulations Sona.. I hope you’re vision for the Pérsona brand is coming along as you envisioned it.. I love the versatility of the highlighters.. I’m so excited for these.. hope I can play with real soon..? OMG you’re so sweet! It’s crazy to see ideas come into fruition, couldn’t do it without you though. Love your support so much! Congratulations Sona amazing product ???? Thanks babe!!! So glad you like it! These higjlghters are beautiful, you made sure there is something for everyone. Love the video and can’t wait to get my hands on one !!! Very happy for you and congratulations on all the accomplishments ?? Never used a highlighter before. But I’m going to get one because I have to support you for all the hard work that you do! And also I keep watching your videos- will learn how to use them perfectly and then Show it off! Congratulations Sona. I am so excited, and I’ve been waiting to see what the next product will be for a long time. I think it’s amazing how you took your time to design these highlighters in the best way possible, and it’s better this way than having low quality, bad highlighter like some brands out there. Xo ?♥️? Gotta get m hands on Del Mar! 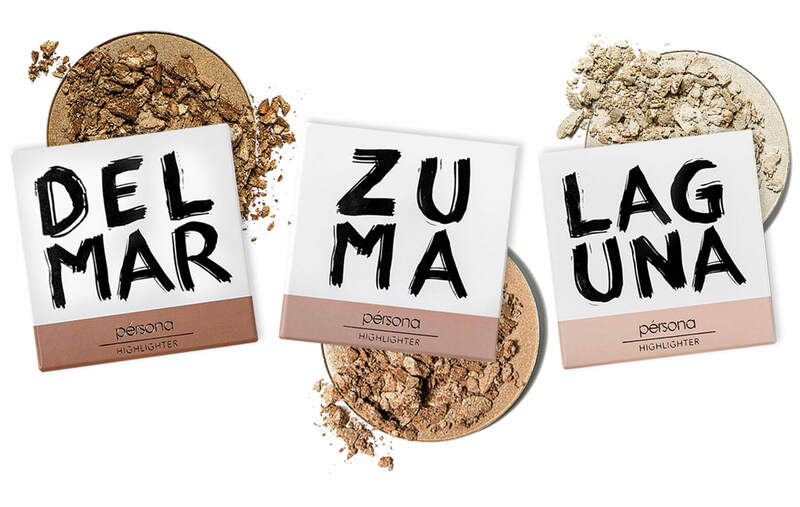 It’s so inspiring to see one more product launch by Persona Cosmetics! In a few years I bet you’ll be all over Nordstrom, Bloomingdales, Sephora, you name it. And I’ll get to say I was there online witnessing everything!! Congrats Sona!